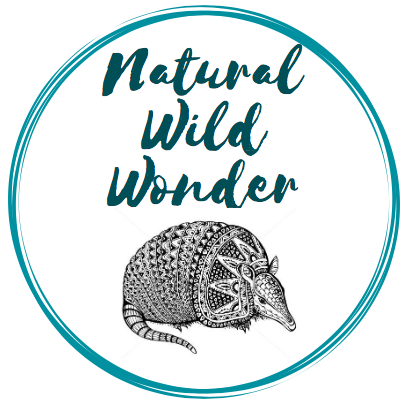 If you happened to see my most recent post about the three-banded armadillo, you would know that I recently attended a local event that had a New Hampshire based organization called Wildlife Encounters present. This organization provides education and outreach through live animal interactions. This program actually came to the University of New England during finals week and I had the chance to bond with an african spurred tortoise, also known as a sulcata tortoise, named Rex. I once again came across Rex at this particular event, clearly having a good time munching on some grass, so I decided to ask the wildlife educators some questions so I could tell everyone here about the african spurred tortoise!